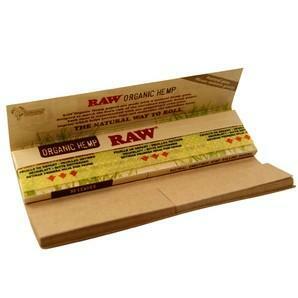 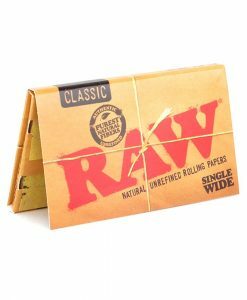 Aleda Rolling Papers were the original company to introduce 100% cellulose rolling papers to the market. 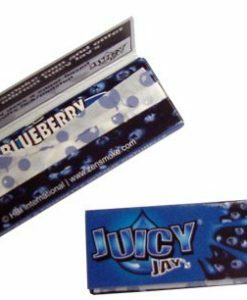 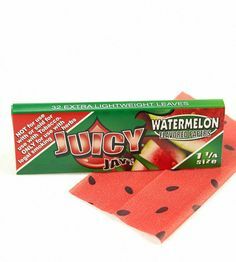 Based in Brazil and launched in 2006 they stormed onto the cigarette market with papers that are completely transparent and have no need for gum. 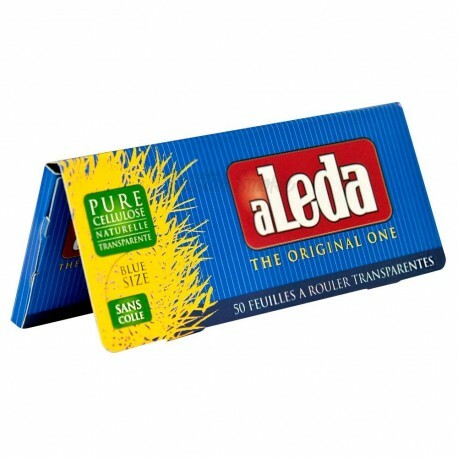 Aleda Papers are 100% cellulose, non-plastic, biodegradable film and of vegetal origin, hence no chemicals. 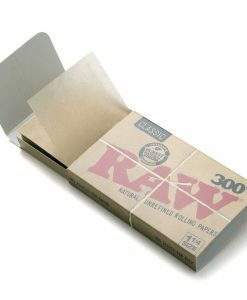 The consistency also allows for a slower combustion than most other papers and is completely tasteless. 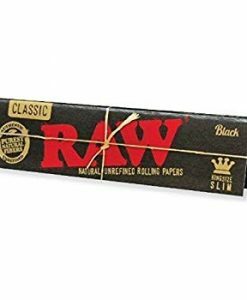 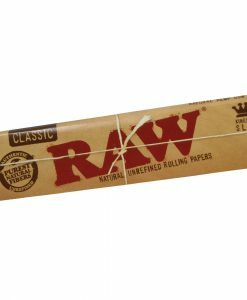 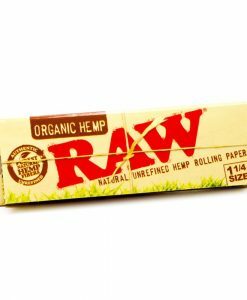 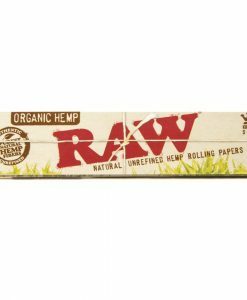 We know everyone has their own style when it comes to rolling which is why we offer a HUGE selection of papers to suit your preferences! 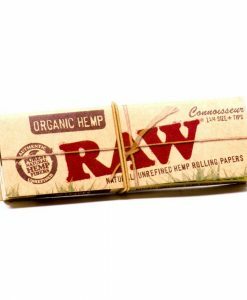 Come check us out to see more.